WeatherOvercast with a calm drizzle. Cristiano Dias gets a yellow. Shawn Nicklaw gets a yellow. 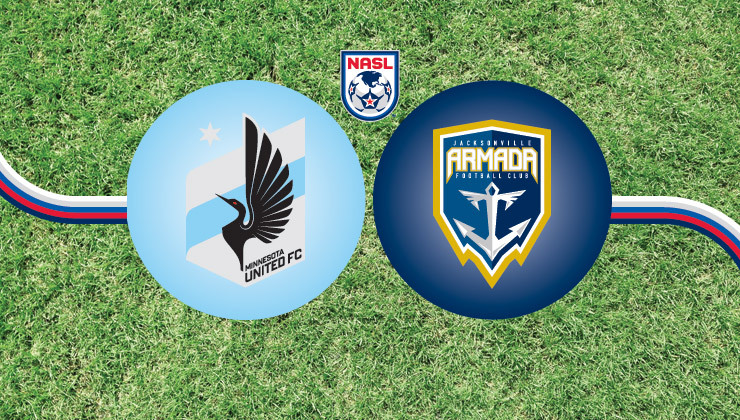 Goal to Minnesota United FC, scored by Tiago Calvano! 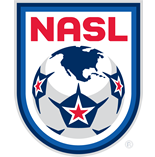 Goal to Minnesota United FC, scored by Miguel Ibarra! 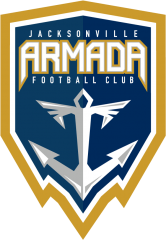 Goal to Jacksonville Armada FC, scored by Jemal Johnson!